Parkinson’s Disease – Natural Treatment – Dr. Nishal R.
Parkinson’s Disease is a neurodegenerative disorder that primarily affects movement. It is a progressive disease and eventually leads to a complete loss of voluntary movements and dementia. Patients with Parkinson’s disease often end up needing assisted living and should, therefore, start natural treatment immediately as it can be extremely effective in slowing down disease progression and improving symptoms. These symptoms worsen over time. Much like the treatment in Allopathic medicine, L-Dopa can be supplemented naturally with the herb “Mucuna Pruriens“. This herb contains a very large amount of L-Dopa which is the precursor of Dopamine. However, the metabolism of this herb is slightly different from that of standard pharmaceutical L-dopa. For example, the bio-availability of L-Dopa from mucuna pruriens is significantly higher. Therefore, it is more easily absorbed. Keep in mind, that while L-dopa competes with amino acids for transportation to the brain, it still requires the expression of amino-acid transporters. Therefore, the consumption of protein during the course of the day is a good thing (in my opinion). Of course, you should not eat a protein-rich meal too close in proximity to the administration of Mucuna Pruriens, but I do recommend consuming protein in a prior meal (at least 2 hours before). The reason for this is that amino-acid transporter expression is increased in the presence of amino acids (protein). However, in Ayurvedic Medicine, we aim to “treat the cause”. Therefore, the emphasis should be on far more than simply supplementing with L-dopa. The real question should be why is there little or no Dopamine and Norepinephrine? This is because the brain is not producing it due to the death of dopamine-generating cells in a region of the mid-brain known as the “Substantia nigra”. You see, Dopamine is made in the brain, and from it, Norepinephrine is made. So, the main goal in treatment is to support and boost brain function as well as provide the brain with the necessary nutrients to rebuild itself. These herbs improve the function of the brain, and are known for relieving the symptoms of a wide range of neurological disorders including Parkinson’s. They nourish the brain and entire central nervous system, which results in better functioning. Before doubting the benefits of these herbs, note that the research on these herbs are pretty outstanding and continue to prove the claims of their efficacy. Ashwagandha for example, has been proven to improve cognitive function, memory, hormone regulation, and has been seen to improve the symptoms of patients with Dementia. One of the chemical constituents known as “Withanolide A” is able to induce neuritic regeneration and synaptic reconstruction, meaning it has the ability to reconstruct entire neuronal networks. Ashwagandha is able to induce the process of neurogenesis via multiple mechanisms including the stimulation of production of BDNF – Brain derived Neurotrophic Factor. Studies have proven that Ashwagandha improves cognitive function, improves memory, reduces inflammation, reduces anxiety, and provides neuro-protection by inducing antioxidant enzymes. Bacopa Mennieri improves cognitive function and formation of Acetylcholine, increases Serotonin levels, regulates Dopamine levels, reduces neuro-inflammation and has neuro-protective effects. Bacopa has been seen in studies to improve a wide range of neurological and psychiatric illness, including memory loss, depression and ADHD. It dramatically improves memory and is commonly given to children in India to enhance their ability to think and memorize. Barcopa is also a well tolerated herb and shows little or no side-effects. Bacopa improves overall brain function and promotes neurological health. 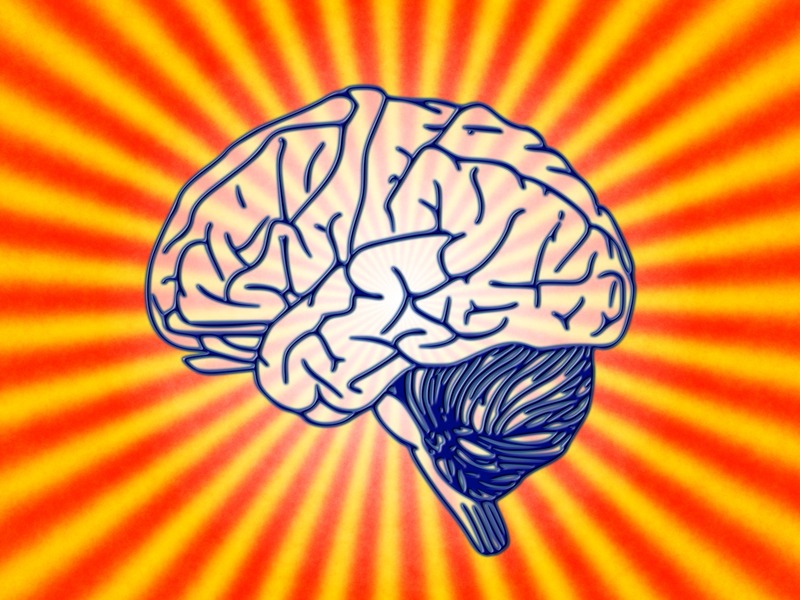 The brain is made up of fatty material. The entire body is a product of all that we eat. Our cells are nourished by our food and are only able to carry out their functions properly when given the right nutrition. In recent times, people have turned to a low-fat or fat free diet. Most people believe that fats make us fat and unhealthy therefore they must be avoided. However, most people are completely unaware that is quite untrue. Refined carbohydrates is what makes us fat and sick. Sugars and carbs as well as hormonal issues cause weight gain. Hi could I ha e a telephone consultations? I have been diagnosed with Parkinson’s 4.5 yrs. I have severe tremor, especially when nervous. Can u help with the anxiety? Hi, I am wondering where and what brand of Mucuna Pruriens to buy? Also how do I know how much to have my husband take. How much is a consultation? Maybe best to talk to you to let you know what my husband is on and what we might add to help him with his Parkinson’s.